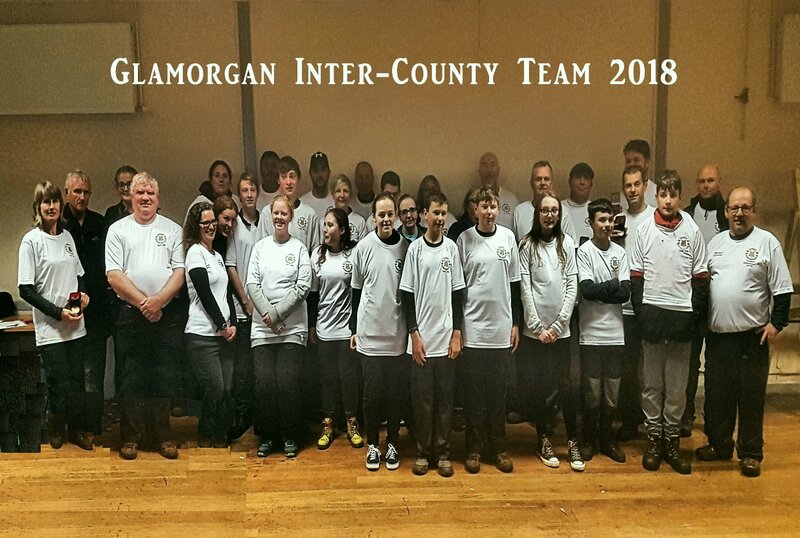 Since 2008 when the WAA inter-county tournament was devised, and Glamorgan came a magnificent 2nd place, the county team has done extremely well every year. Glamorgan has won the trophy 6 times, and never came lower than 2nd every other time..
2017 - GLAMORGAN - 1st place CHAMPIONS !! 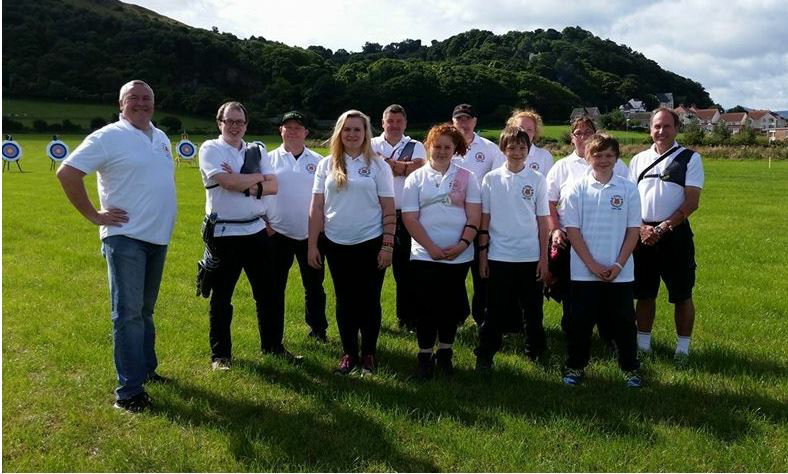 2016 - GLAMORGAN - 1st place CHAMPIONS !! 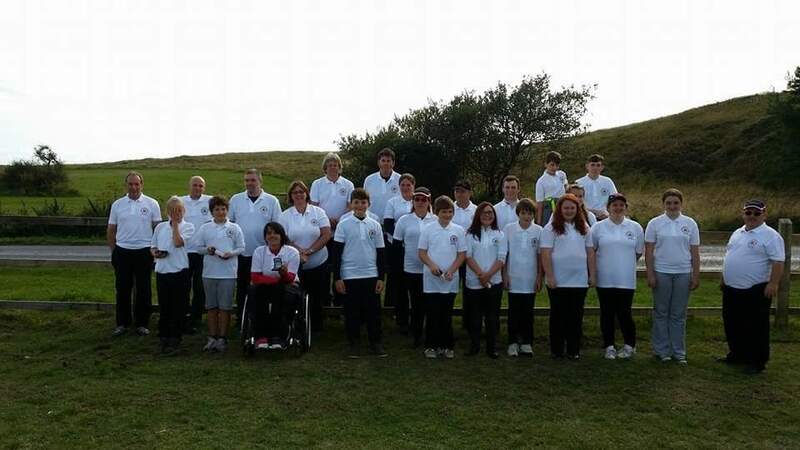 2014 - GLAMORGAN - 1st place CHAMPIONS !! 2013 - GLAMORGAN - 1st place CHAMPIONS !! 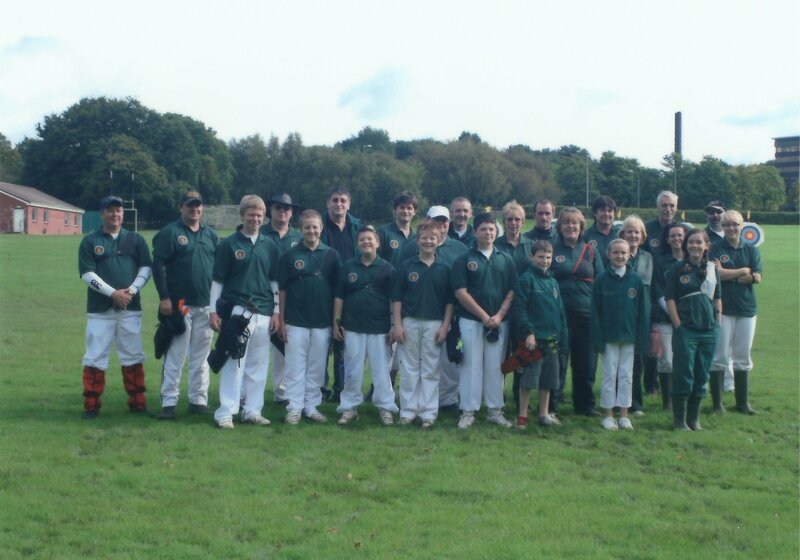 2011 - GLAMORGAN - 1st place CHAMPIONS !! Watch this space for information on how to apply to be in team.